Cautions for Mere Christianity – I really appreciated this article by Kevin DeYoung, in which he addresses two significant deficiencies in Mere Christianity – specifically, Lewis’ inclusivistic theology and his faulty views on atonement. What’s Missing? – Interesting. Very Interesting. And sad, too. Writing a truly good piece of humor is a difficult business. One can end up with something that reads like a cheap joke book, or something that tries so hard to be funny, it really isn’t. Of course, the goal is to land somewhere in-between these two dreadful extremes; to write a book that is intelligent, witty, and laugh-out-loud hilarious, all in one. When I think of writers who have achieved this, the first name that comes to mind is P.G. Wodehouse. I consider him to be the greatest humorist in the English language. 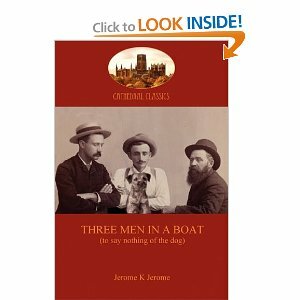 The next name that pops up is that of Jerome K. Jerome, and his comic classic Three Men In A Boat (To Say Nothing of the Dog). Wodehouse aside, I’ve never encountered a funnier writer or a funnier book. Period. Three Men In A Boat follows the escapades of three English gentlemen – and a dog – determined to experience the joys of “roughing it”. They hire a boat for a trip up the Thames, and promptly embark on a hilarious adventure where they soon discover that braving the great outdoors may not be everything they thought it would be. just a whole lot funnier. It always does seem to me that I am doing more work than I should do. It is not that I object to work, mind you; I like work: it fascinates me. I can sit and look at it for hours. I love to keep it by me: the idea of getting rid of it nearly breaks my heart. And I am careful of my work, too. Why, some of the work that I have by me now has been in my possession for years and years, and there isn’t a finger-mark on it. I take great pride in my work; I take it down now and then and dust it. No man keeps his work in a better state of preservation than I do. George says he does not think I need trouble myself on the subject. He thinks it is only my over-scrupulous nature that makes me fear I am having more than my due. ; and that, as a matter of fact, I don’t have half as much as I ought. But I expect he only says this to comfort me. There’s really nothing objectionable in Three Men, save for some English-style name calling and a bit of old-fashioned slang; and I’d say it’s appropriate for ages 12 and up (readers younger than that likely won’t benefit from the subtleties and cleverness of Jerome’s humor). So, if you love P.G. Wodehouse, or are just searching for something funny to read, pick this one up. And make sure that when you do, you’re alone. That way, when you fall out of your chair in uncontrolled fits of laughter, you won’t have to worry about concerned bystanders calling an ambulance. Me Myself and I – Have some marvelous fun with the English language! Also… looking for something on irony? 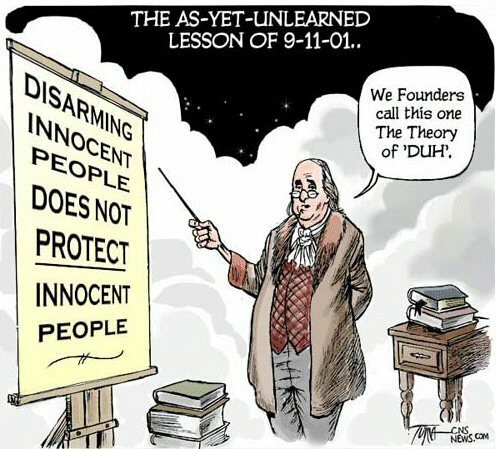 Puzzled when it comes to oxymorons? How about using “that” as an adverb? And what’s up with antidisestablishmentarianism? Ugly Dog Olympics – I dare you (no, I double-dare you) not to fall over laughing when you read this one. 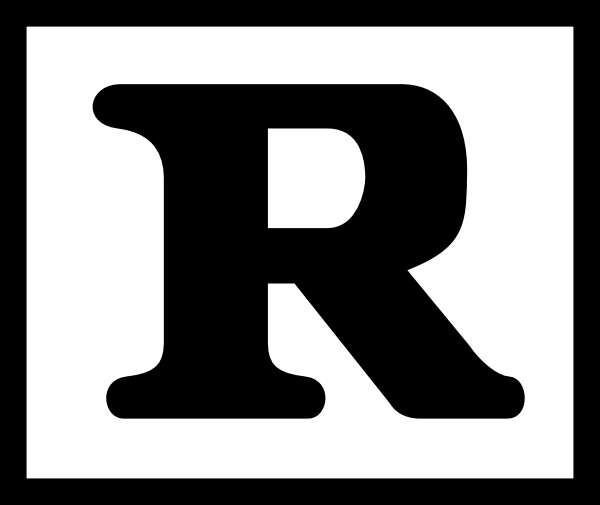 Semicolon – If you enjoy reviewing books, but you’ve never participated in the Saturday Review of Books on Semicolon blog, then you’re missing out. Big time. Books, Books, Books – Kevin DeYoung shares a list of the 10 most influential books for Reformed Evangelicals (as given to him by the readers of his blog). It looks quite helpful, but I must admit that I was surprised J.C. Ryle’s Holiness didn’t make the list. How could it not? 2009 Academy Award Music Nominees – As someone who loves movies and soundtracks, I found this excellent article especially interesting. You can imagine my joy when I discovered that John Powell’s score for How To Train Your Dragon and Hans Zimmer’s score for Inception are both among the nominees for “Best Original Score”. Awesome! And one of them had better win! The Osteen Moment – Yours is coming soon enough.